Home World Affairs No-deal Brexit day after day more likely: EU’s Barnier. No-deal Brexit day after day more likely: EU’s Barnier. 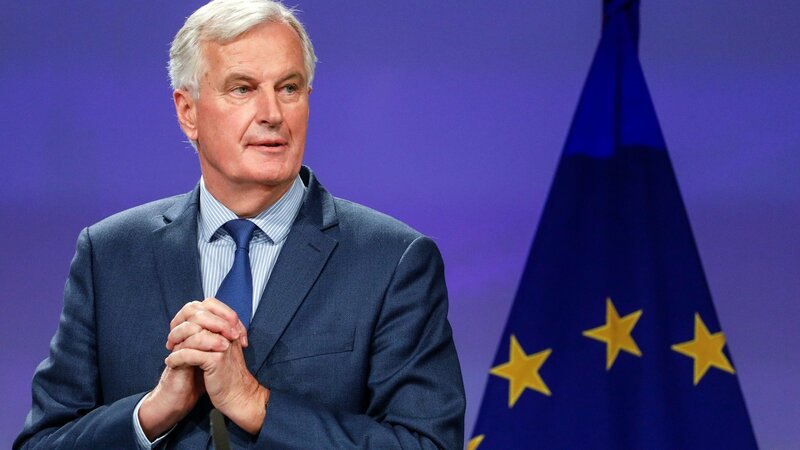 The European Union’s chief negotiator Michel Barnier has said it is more likely that Britain will crash out of the bloc next week without an orderly withdrawal agreement. He was addressing a think tank today in Brussels after British lawmakers again failed to unite behind an alternative to the Brexit withdrawal agreement Prime Minister Theresa May signed last year. He warned that if May cannot get this withdrawal agreement past the House of Commons, then there are only two other options which are leaving without an agreement or requesting a longer extension of the Article 50 period. Barnier added that such an extension would not automatically be granted by the other 27 EU leaders when they meet at an April 10 emergency summit. Previous articleUS, South Korea defence chiefs meet on denuclearization. Next articleAt least 20 dead in Peru bus fire.